Reduced price & additional $10k bonus! 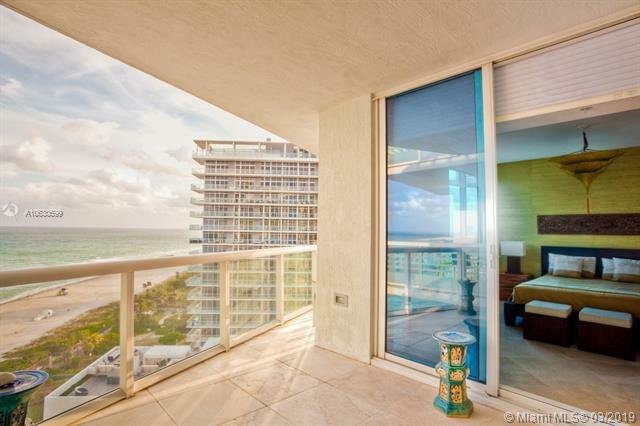 direct ocean views, 3 beds, 3 baths , 1507 sf residence. Gourmet kitchen with sub zero appliances. Marble floors throughout. Custom closets. Private elevator and foyer. This is a flow-through design offering 2 spacious terraces with one overlooking ocean and the other towards the city and and bay. Association fees include beach service, water, cable and internet. Mosaic is a luxury boutique condo with unrivaled amenities such as: wine room, cigar humidor, private storage, theater room, gym, infinity pool, beach-side service, concierge, 24hr security & complementary valet parking. Owner financing available. Spacious home w/ 5 beds, play room, living room, family room & breakfast area. Newer kitchen with ss appliances, granite counter tops, mosaic glass backsplash. Smart home with internet control of lights & alarm system. Tankless water heater, solar heated pool. Custom waterfall feature by pool. Newer ac units & garage door. Harbor islands is an exclusive 5-star community w/ 24-hr armed security, fitness, spa, tennis, pools, playgrounds & more! 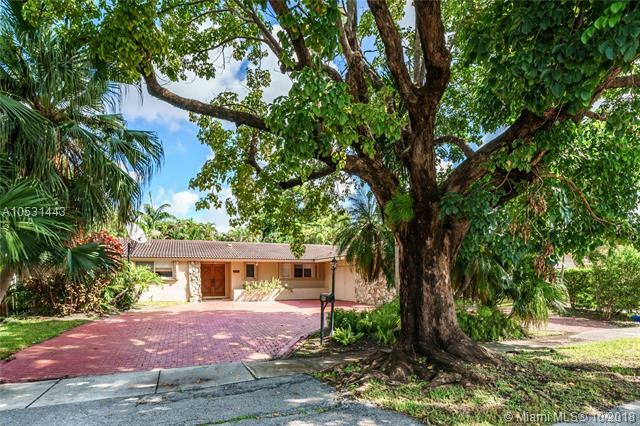 Gorgeous newly renovated mid-century home w/3 bedrooms, 2. 5 baths, 1 car garage plus storage. Big open kitchen w/center island, large custom cabinets & built-ins in dining. Terrazzo & laminate flooring throughout. Covered patio, car port, electric gate, storage shed, & hot tub (not included but negotiable). All hurricane resistant windows, window shades. New a/c & furnace, underground power-lines, new electric box outside, termite prevention program. All appliances included (washer & dryer will be swapped with front load). Ring security system included. Plenty of parking in front & rear alley. 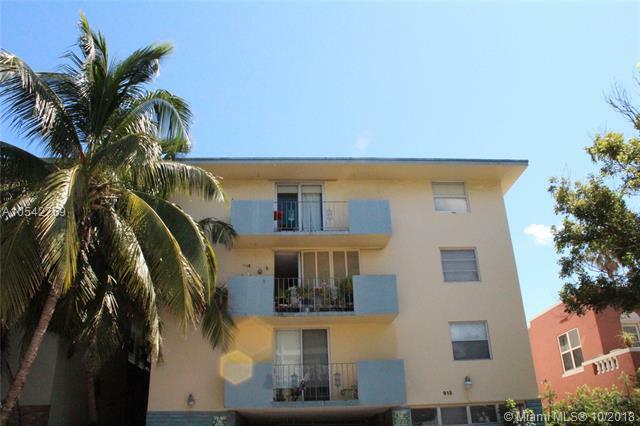 Great location: right on beautiful hollywood blvd, short walk to the beach, restaurants, shops, supermarket, water taxi, downtown hollywood & more! beautiful private backyard with tropical views. Motivated seller offering big price reduction! beautiful completely renovated from the ground up in 2017. New roof, hurricane impact windows w/ incredible golf & lake views. 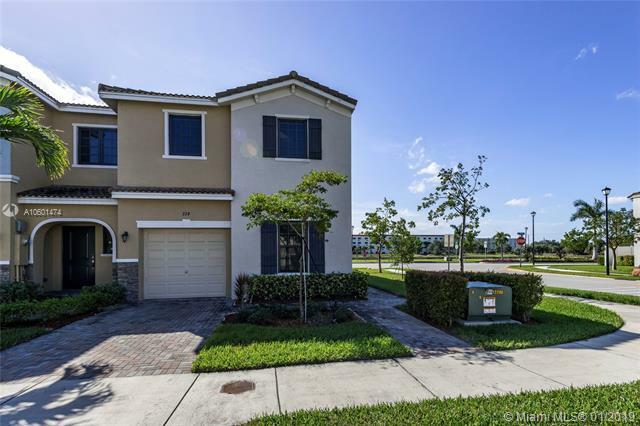 4bed/4baths, 2 half baths, & family room. New kitchen w/granite/quartz counters, s. S appliances, & mosaic backsplash. Entry foyer. High ceilings. Summer kitchen & covered patio w/ac, large pool & spa. Circular driveway with 2 car & golf cart garage. Laundry/utility room. Home is on a cul-de-sac. Community has new private clubhouse, pool, gym, restaurants, tennis, guard at gate. Gas generator included. 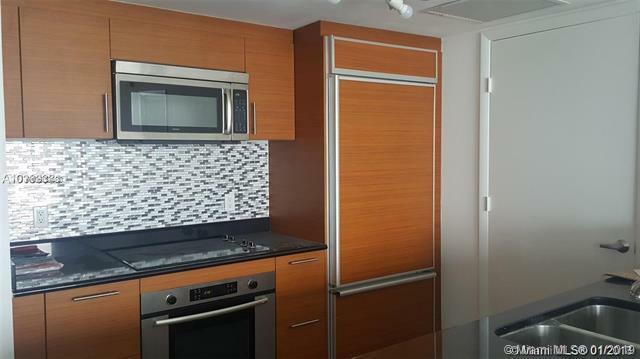 Lovely 2bed/2 bath condo plus den in 50 biscayne. 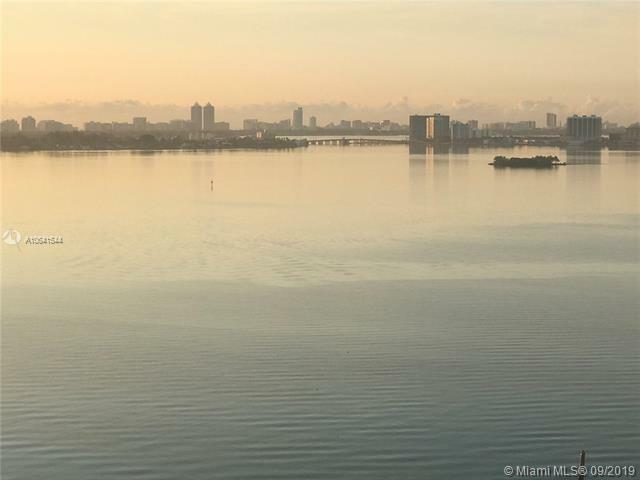 This condo offers beautiful water & bay views throughout. 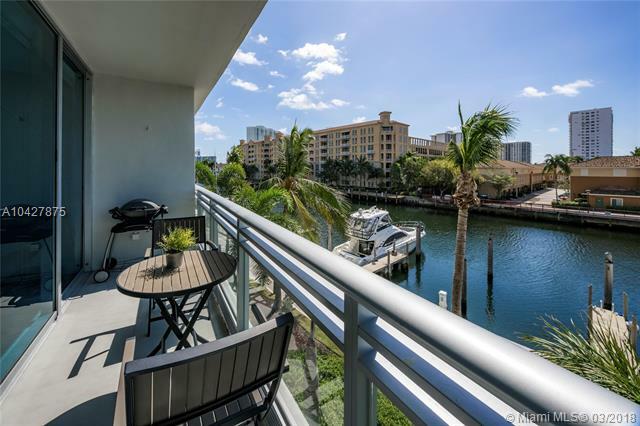 Locate in a full service building with fitness center, olympic size pool, deck lounge with cabanas, spa, residents lounge, and many top rated restaurants nearby. Laminated floor in the entire apartment! rented for $ 2,800 a month until 3/15/2020. Spacious home with 5 bedrooms & 2. 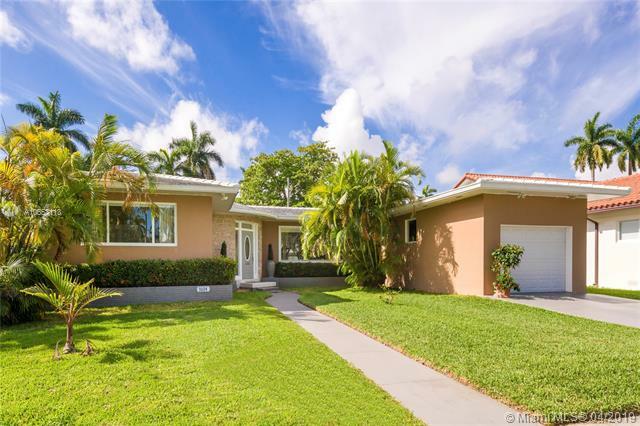 5 baths home near aventura. Updated baths and kitchen with stainless steel appliances. Raised formal dining room with built in wall unit. 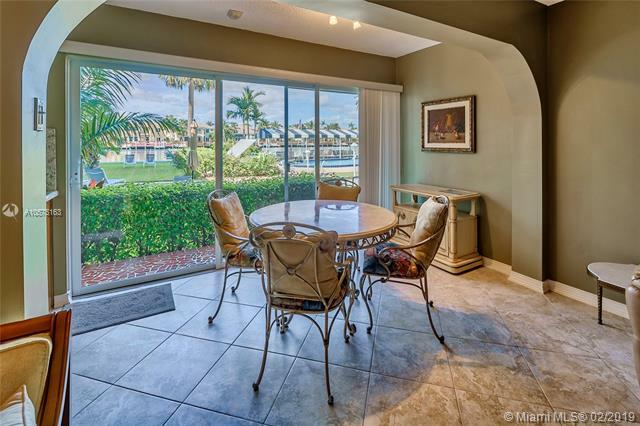 Spacious open living room & family room w/wet bar overlooking pool. Wood & tile floors. Split floor plan. Master bath has jacuzzi tub and separate shower. Custom closets. Laundry room. Large patio & fenced backyard w/ storage shed. Freshly painted. 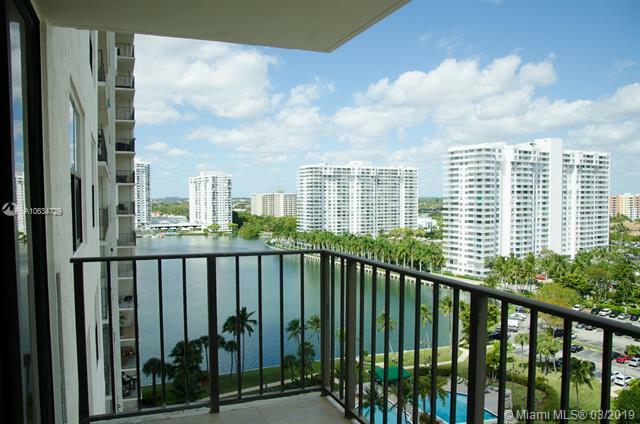 Close to a+ rated schools, aventura mall, shopping centers, & i95. Reduced ! 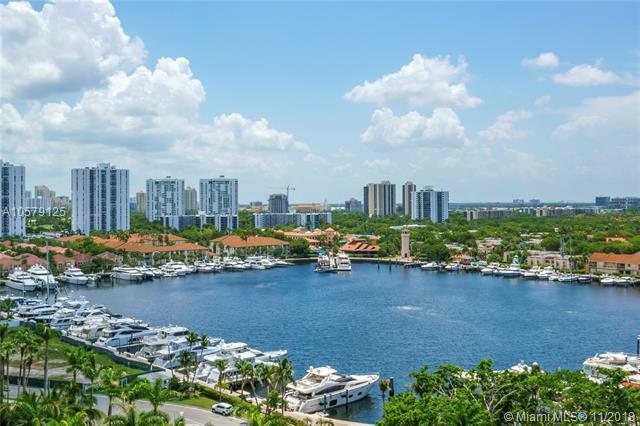 best line in the building (9 line) with magnificent intracoastal and ocean views from every room. 3 bedroom / 2 bath corner unit. New polished marble floors in the living room with long plank, light wood flooring throughout the bedrooms. Two balconies. Walk-in closets. Hurricane shutters. Two parking spaces. Excellent amenities: state of the art fitness center, spa completely renovated, 3 pools, tennis court, bbq cafe and playground. Lcation location! 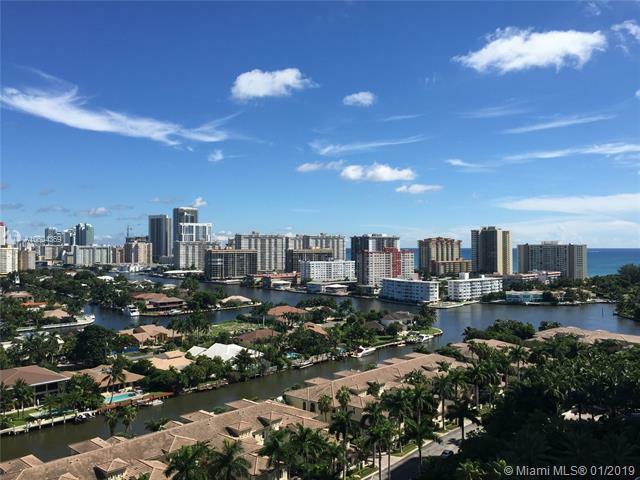 stunning ocean,intracoastal & lake views from this completely remodeled 3 bed / 2. 5 bath. Direct east, west and north views from entire unit. Wrap around corner balcony. Recently painted beautiful ceramic floors in living areas and in the balcony. New and open kitchen with s/s appliances and beautiful granite counters. New bathrooms ,washer and dryer in the unit. Top schools - av charter av- waterways,krop h.S. 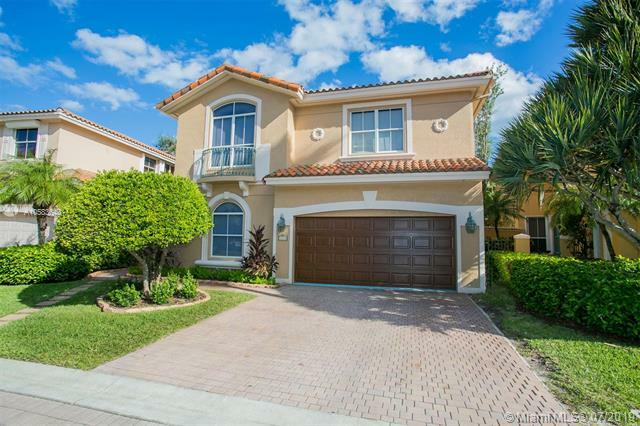 Live in sought after aventura, minutes from shopping and dining. Private office suite with marble floors. 4 bright offices one is a corner office along with an open office area, conference room, reception area, copy area and kitchen. Both unit #300 and #309 are included in this sale. Great location with 2 assigned parking spaces. 1100 square feet. Some furniture may be included (but not what's in photos). Association fees are $817. 50 per month plus electric. 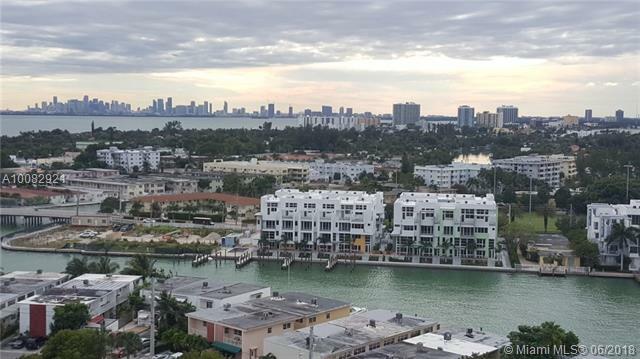 Spectacular view from the most desirable 1st floor 2 bedroom 2 bathroom unit with direct view of the intracoastal and pool from the living room, dining room and kitchen! walk directly into the unit from the parking space, walk minutes to the beach. This spacious and well-designed interior has an upgraded kitchen with granite countertops, tile flooring throughout and ceiling fans. This comes beautifully fully furnished, turn key with 2 bikes, just bring your toothbrush. 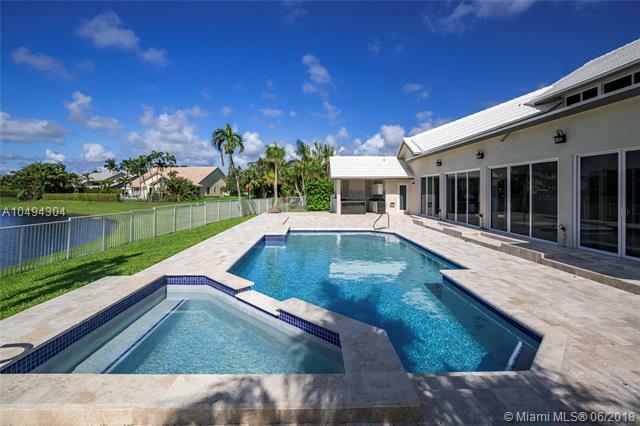 The complex has a beautiful pool, covered cabana, fishing pier, shuffle board, barbeque and picnic area, the perfect backyard for entertaining. Conveniently located near major roads, restaurants, and shopping centers. Gorgeous 2 bed 2 bad apartment. 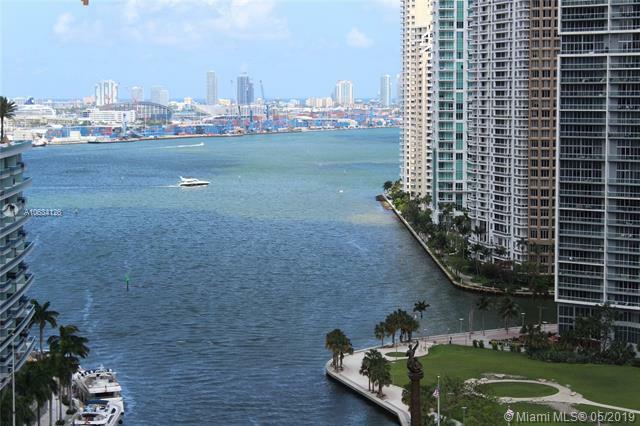 River views, modern kitchen, stainless steel appliances, shops, restaurants, bars, and clubs. Building includes fitness center, spa, concierge, valet parking, pool with sundeck, conference room. It will get rented fast! parking # 58, 2nd. Floor next to elevator! available to move in on may 9th, 2019. Private office suite with marble floors. 3 bright offices one is a corner office along with an open office area. Conference room, reception area, copy area and kitchen. Great location with 2 assigned parking spaces. 1100 square feet. Looking for 2+ years lease ideally, available starting on 8/1. Some furniture may be included (but not what's in photos). Lease or lease with option to buy. Ask for details! 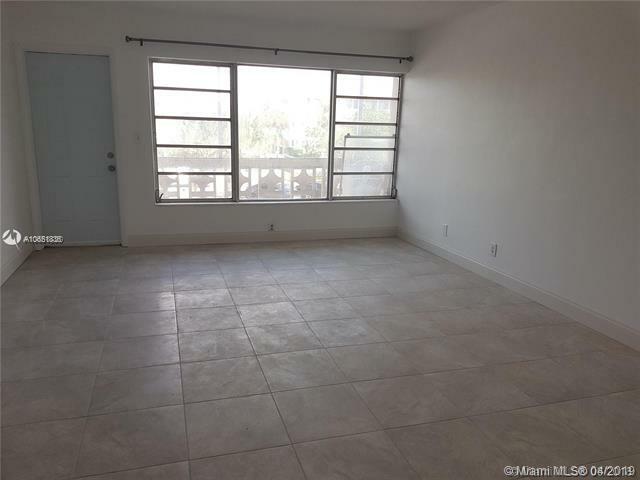 Beautiful 1 bedroom 1 full bathroom in the heart of north miami beach. The building is located next to home depot, walmart, supermarkets, and many stores and restaurants. Brand new tile floors in the entire apartment, freshly painted, new toilet, sinks, updated bathtub, and much more. Assigned parking and laundry room in each floor. 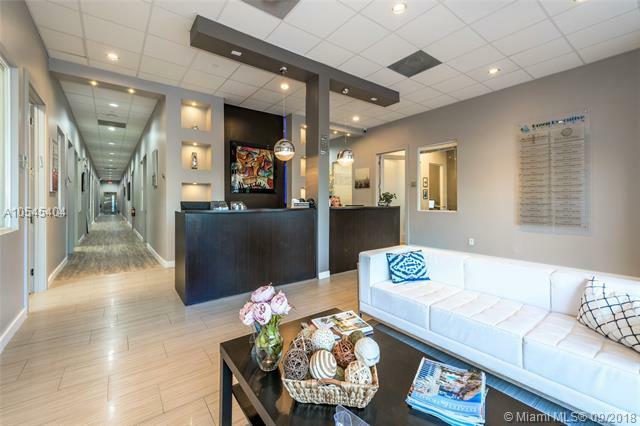 Fully furnished modern class-a executive office space for up to 4 people in downtown hollywood with state of the art d ¬ø� ¬ø��cor and technology. Conveniently located in downtown hollywood, walking distance to plenty of retail, restaurants and arts park at young circle. Minutes fort lauderdale airport, miami international airport, memorial regional hospital, hollywood courthouse, downtown hollywood and others. Included in the rent is a 10-person conference room, receptionist, phone, ultra high speed 300 mbps internet connection, free notary services, full kitchen and all utilities. 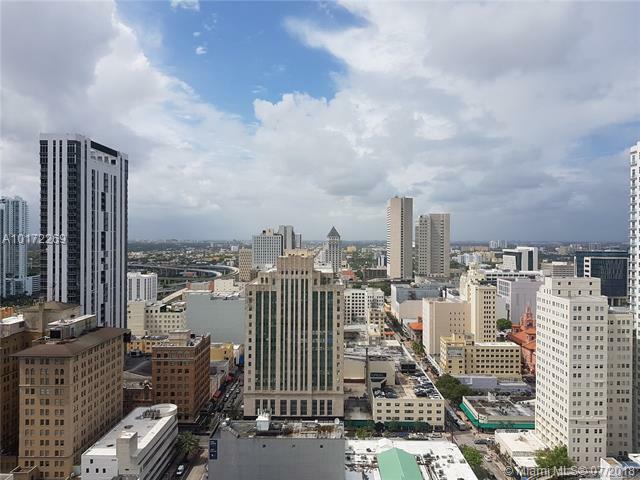 Fully furnished modern class-a executive office space for 1-2 people in downtown hollywood with state of the art d ¬ø� ¬ø��cor and technology. Conveniently located in downtown hollywood, walking distance to plenty of retail, restaurants and arts park at young circle. Minutes fort lauderdale airport, miami international airport, memorial regional hospital, hollywood courthouse, downtown hollywood and others. Included in the rent is 10-person conference room, receptionist, phone, ultra high-speed 300 mbps internet connection, notary services, full kitchen and power.